STM AF Motor.The STM stepping motor provides fast, smooth operation for both still and video use. 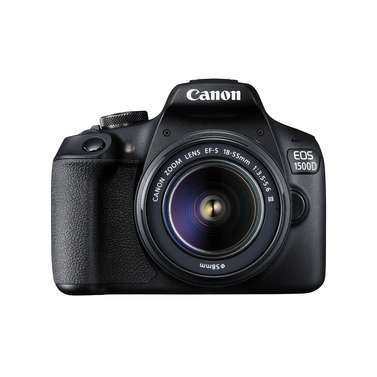 It supports the Movie Servo AF mode found in several DSLRs enabling continuous focus while recording. There’s also a AF/MF switch for quickly swapping modes. It’s easy to capture superb portraits, or bold, artistic photos and movies with the EF 50mm f/1.8 STM – the wide f/1.8 maximum aperture provides precise control over depth of field. This means you can achive blurry, soft backgrounds, with sharp foregrounds. 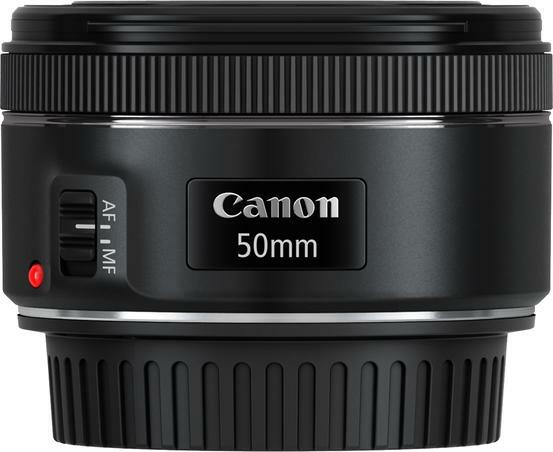 The EF 50MM f/1.8 STM features stepping motor technology which delivers fast, smooth, and near silent autofocus capability. 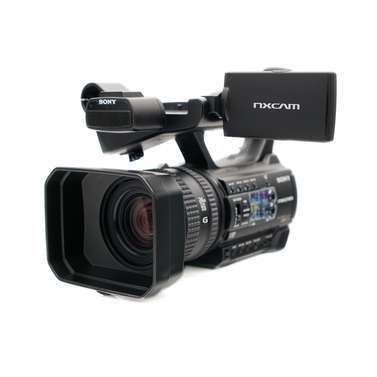 This is particularly beneficial when shooting movies or shooting in live view mode. The EF 50MM f/1.8 STM has a compact and lightweight design, weighing a mere 160g, and easily slips into your bag adding very little to the overall weight of your kit. The lens’s new design compliments both Canon’s spectrum of EOS DSLRs, while the new metal mount provides a more robust connection to camera bodies. 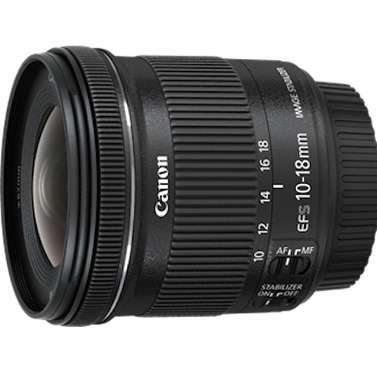 The f/1.8 aperture lets more light into the lens, so you can comfortably shoot in darker conditions, allowing you to shoot candid handheld shots without the use of a tripod. 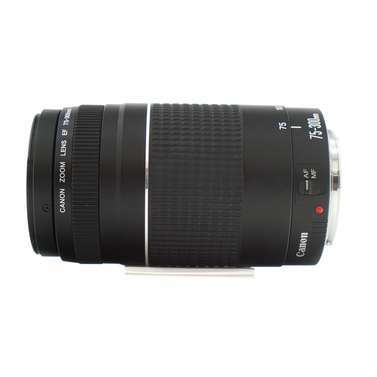 Providing enhanced image quality, this lens features Canon’s Super Spectra Coating, which minimises internal reflections, as well as ghosting and flare. The lens also provides a minimum focusing distance of just 0.35m, allowing you to get even closer to subjects and achieve a greater level of magnification, while the 7-blade aperture delivers beautiful blur and out of focus highlights. Protects the rear of the lens when its not in use. Featuring CanonÃ¢ÂÂs Super Spectra Coating, which minimises internal reflections, ghosting and flare. Itâs easy to capture superb portraits, or bold, artistic photos and movies with the EF 50mm f/1.8 STM â the wide f/1.8 maximum aperture provides precise control over depth of field. This means you can achive blurry, soft backgrounds, with sharp foregrounds. The EF 50MM f/1.8 STM has a compact and lightweight design, weighing a mere 160g, and easily slips into your bag adding very little to the overall weight of your kit. The lensÃ¢ÂÂs new design compliments both CanonÃ¢ÂÂs spectrum of EOS DSLRs, while the new metal mount provides a more robust connection to camera bodies. 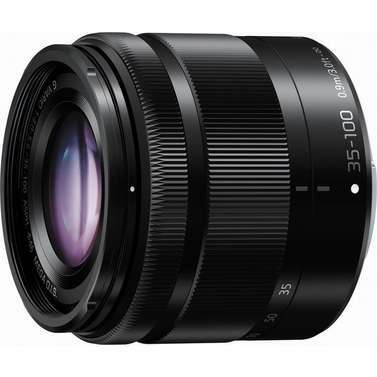 As a prime lens, the fixed 50mm focal length provides high quality results, with enhanced visible sharpness and contrast. When paired with an APS-C EOS DSLR, the lens is ideal for portraiture, helping you capture the perfect head and shoulder composition. 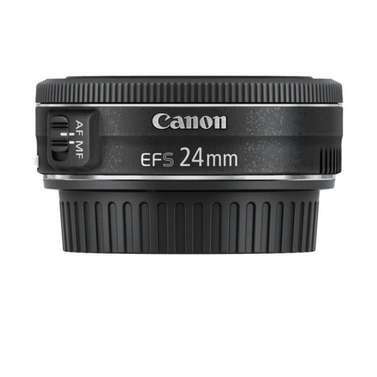 ItÃ¢ÂÂs also a useful every day Ã¢ÂÂstandardÃ¢ÂÂ lens for full frame DSLRs and is great at shooting a diverse range of subjects with a natural viewpoint and perspective. 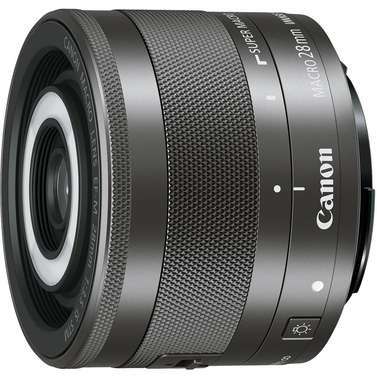 Providing enhanced image quality, this lens features CanonÃ¢ÂÂs Super Spectra Coating, which minimises internal reflections, as well as ghosting and flare. 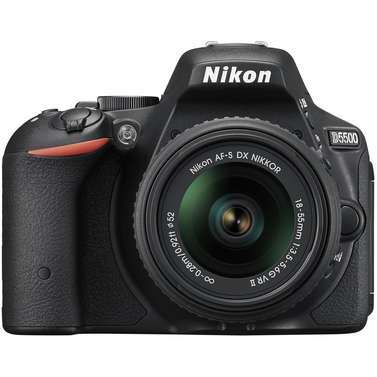 The lens also provides a minimum focusing distance of just 0.35m, allowing you to get even closer to subjects and achieve a greater level of magnification, while the 7-blade aperture delivers beautiful blur and out of focus highlights.